JEGS Aluminum AN & NPT Weld Fittings, also known as weld bungs, are ideal when working on an oil pan, oil return tank, radiator, and more. Constructed from quality aluminum and available in multiple sizes to fit your application needs. 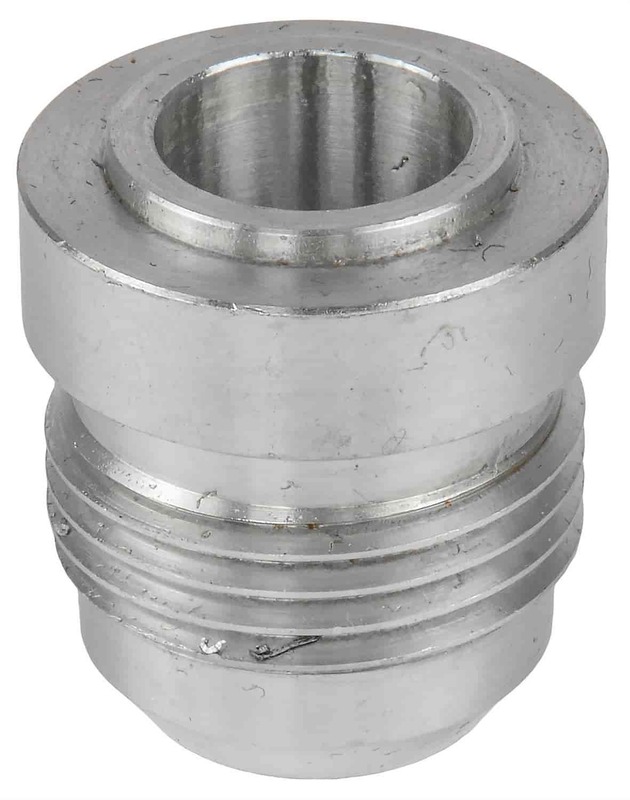 Male fittings have 37° taper, AN specs. Sold individually. 15265 is rated 5.0 out of 5 by 1. Rated 5 out of 5 by Glennssss from Good stuff Nice items, great service. Very happy. Would buy again.